Cloud Backups | DTC, Inc. Your patient data is the lifeline of your practice. So why are you still using an out of date backup solution? This is the total solution that allows an image of your server to be taken every hour. That image includes how your server is configured along with all of the applications (dental and imaging software) and the data that resides in it. The image is stored locally in the practice and then uploaded to HIPAA compliant servers. A file based solution still allows for the backup to be stored in the cloud. The difference here is that the backup only includes the data in the designated software applications. The pricing for this model is based upon the size of the data. Not sure about which Cloud backup solution is best for your practice? Contact DTC today. DTC implements and monitors backup solutions for dentists throughout the Mid-Atlantic. Our dentists sleep soundly knowing their data is being taken care of. How are you sleeping? Don’t take chances with your data. 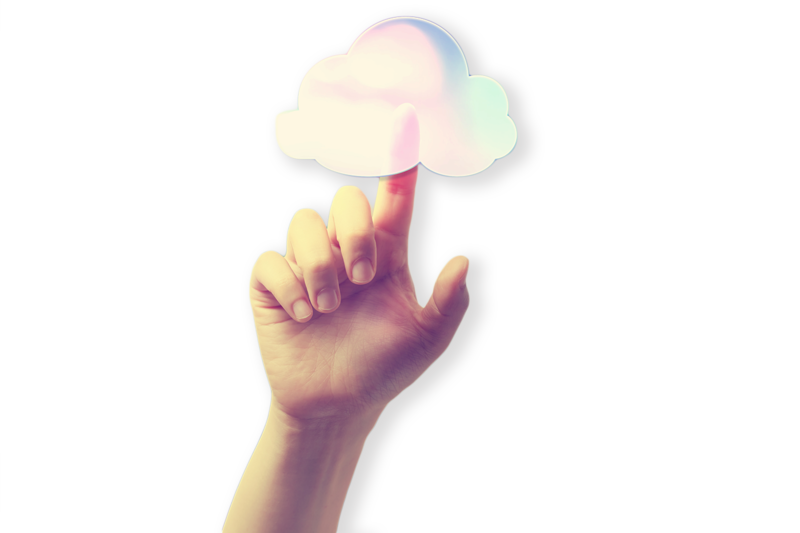 Want to learn more about how DTC can help your company with cloud back up? Contact us today and one of our esteemed professionals will discuss how we can address your needs!